As you hopefully noticed, I launched a podcast with Professor Beej! So far I'm loving it and having a great time creating it. What this podcast means is that I'm also back in the editing world! I was a professional video editor for years and after I moved over to the world of web development and digital marketing I haven't cut any video or audio. I was just too burned out after doing it daily for years. Now I'm back and I'm loving it again. 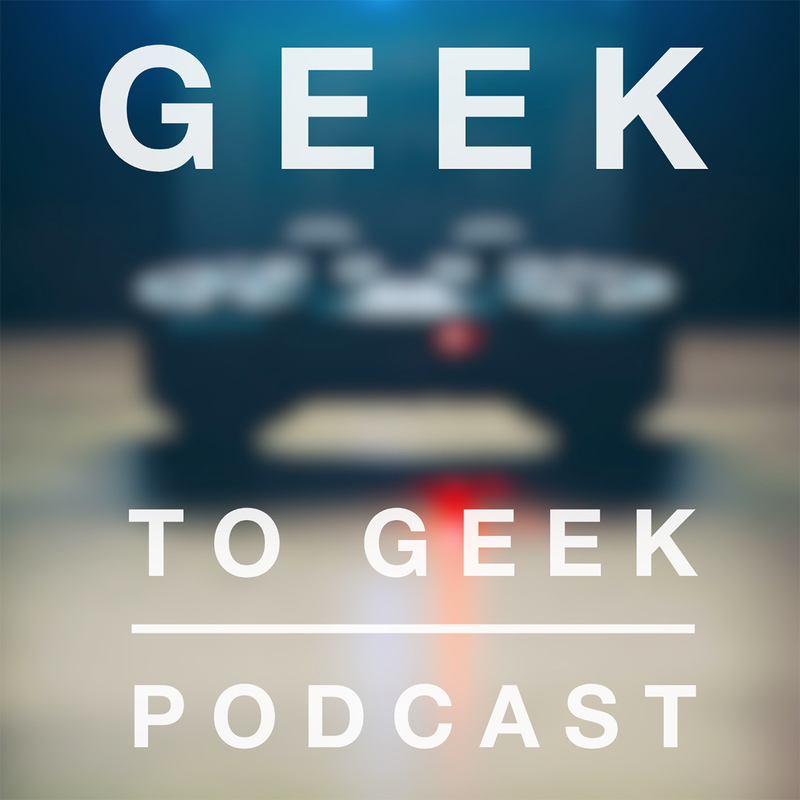 I can't even remember when the last time was that I got to edit a video or audio project for myself before the Geek to Geek podcast. It's been a long time. It was years of only doing client work and grinding along every day. It's so fun to be back. For the Geek to Geek podcast I'm mostly using Audacity and Adobe Audition. I almost cut it in Adobe Premiere because I'm super familiar with it and have all the shortcuts ingrained in my muscle memory... but it's an audio project so I made myself cut it in Audition. I've done a ton of Audition work for cleaning up audio back in my video production days but never actually cut a project in it, so it was a really exciting new experience! Audition has some quirks but I'm already learning the shortcuts and getting faster with each episode. All my video editor skills are still in me and came right back when I sat down to edit the first episode. We each jump on Google Hangouts and fire up Audacity. We record 2 local tracks with Audacity on our computers and then Beej sends his over to me. I do some cleanup and post processing in Audacity on each of the tracks individually, then I sync them up in a multitrack session and add the intro. Then I edit. Editing is a process different for every editor, but I mostly just tighten up dialogue and spacing between dialogue. Occasionally I'll cut out a small section if we accidentally ramble a bit. At which point YOU GET IT! Yay! I've been enjoying your new podcast! Going to listen to episode 3 today. I'm hoping to learn more about audio editing in the near future. Let me know how the audio editing learning goes. It's always fun to talk to fellow editors.